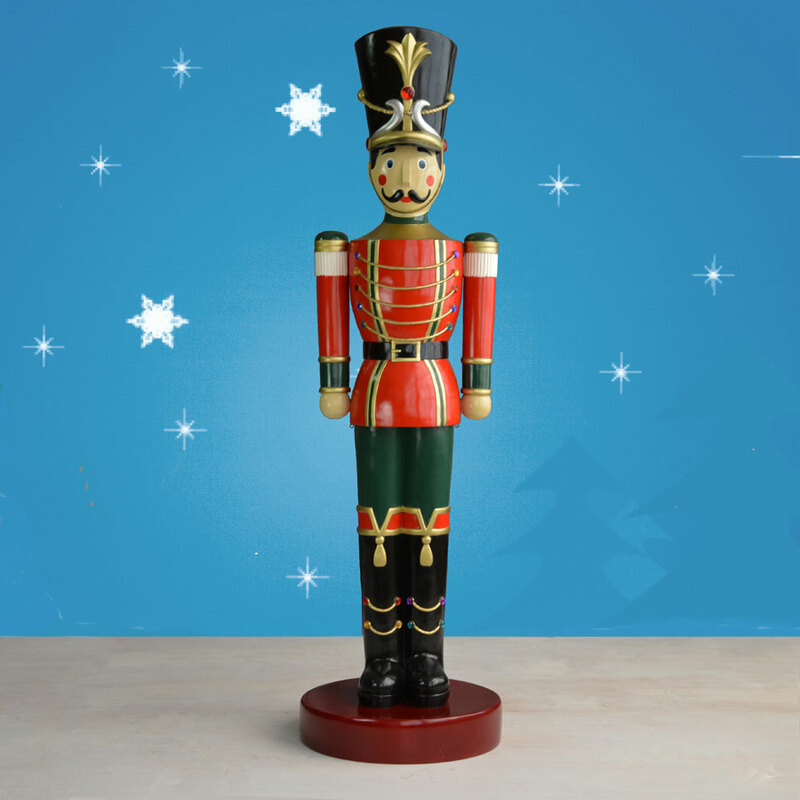 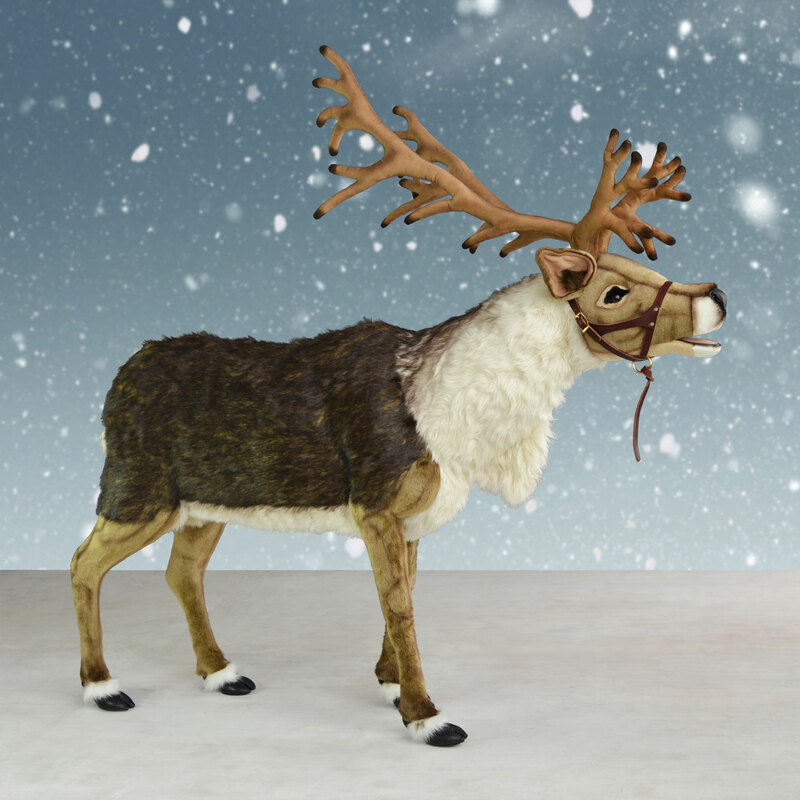 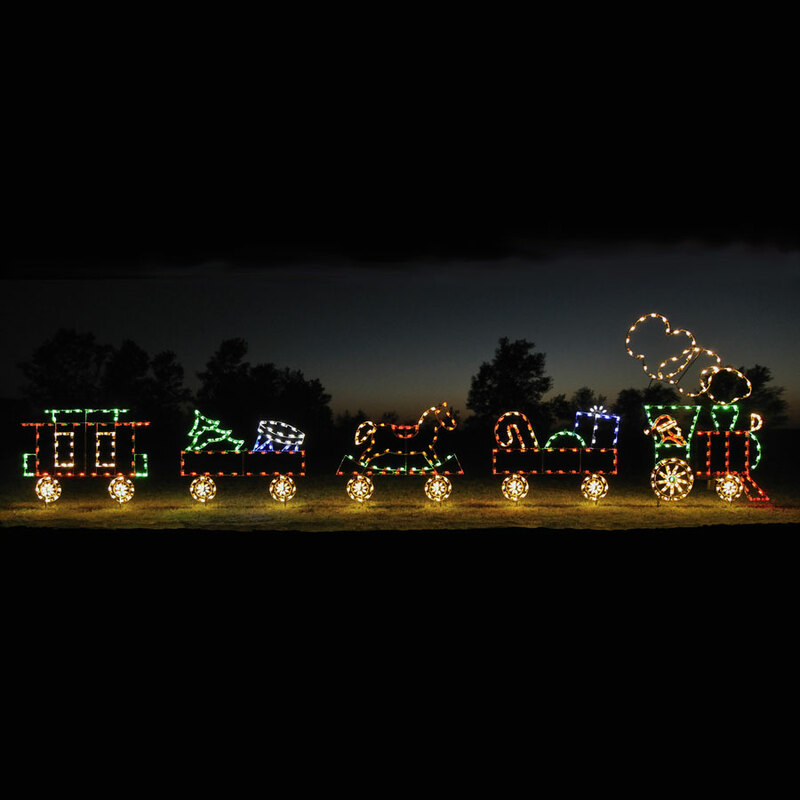 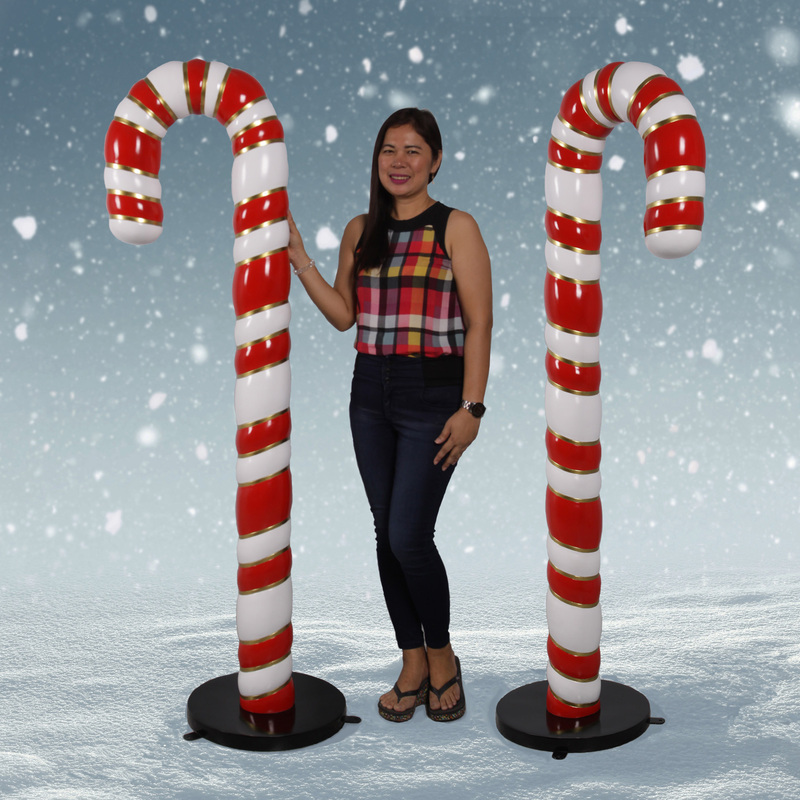 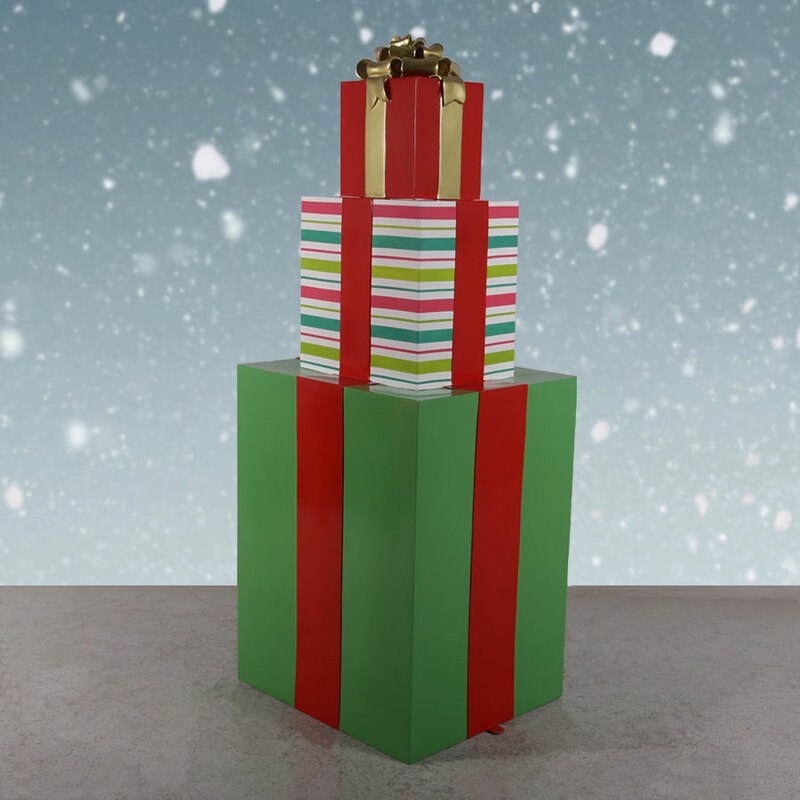 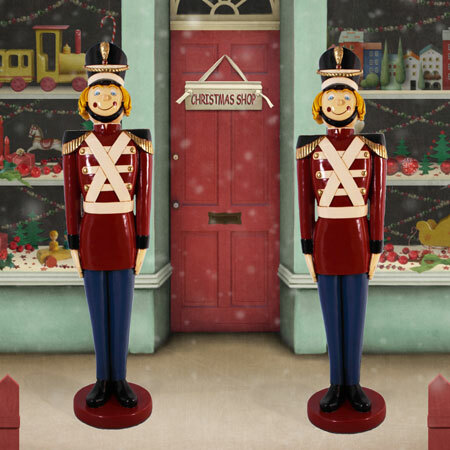 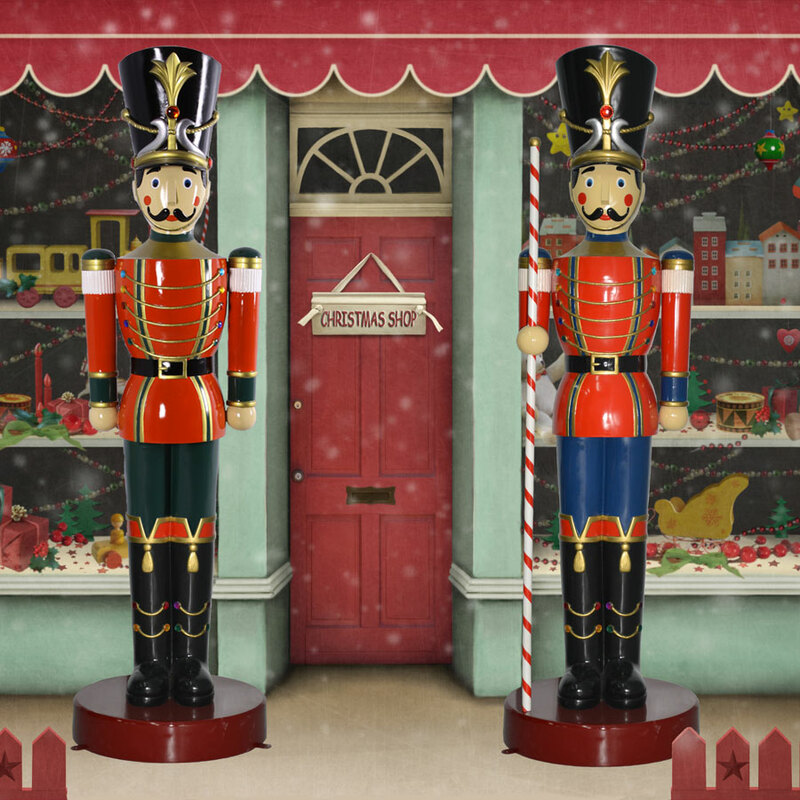 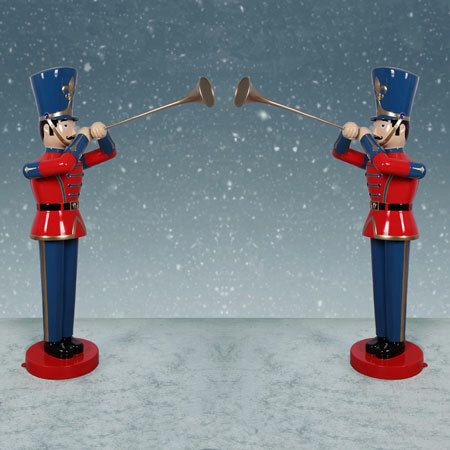 It's easy to stage a march in your winter wonderland with this pair of life-size Christmas toy soldiers. 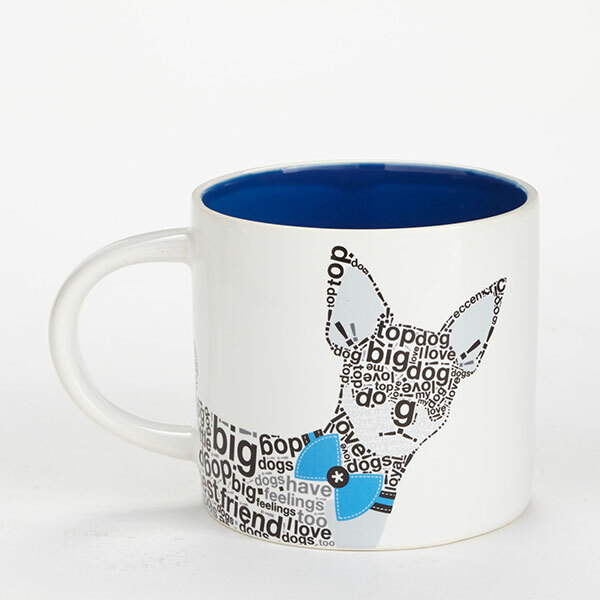 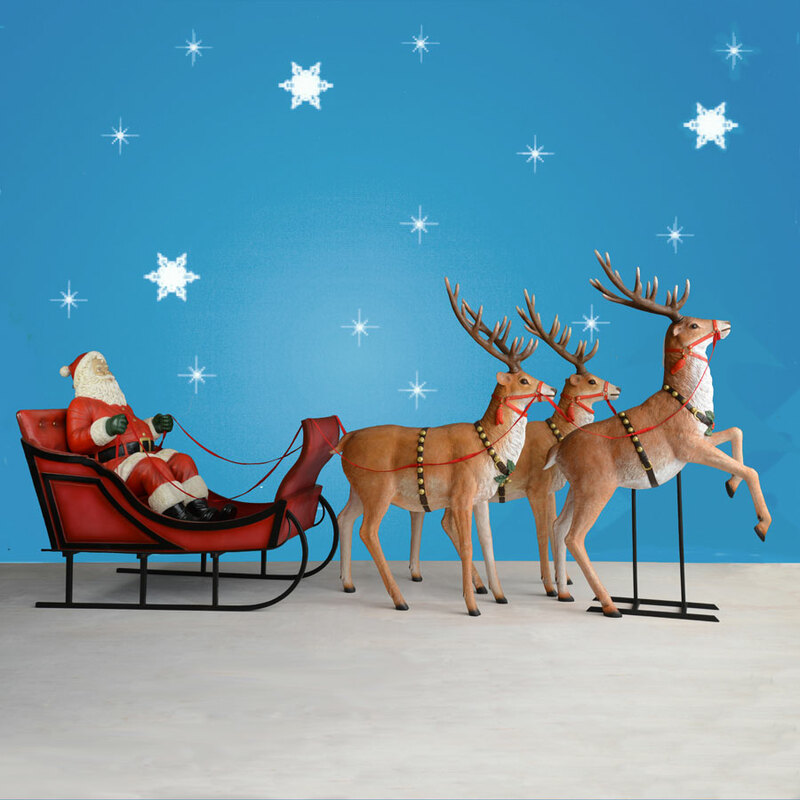 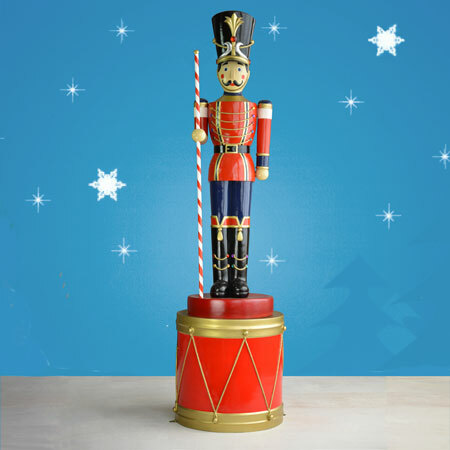 Standing 6.5 feet tall, they can fit in most residential homes whiles still having a great presence in stores. 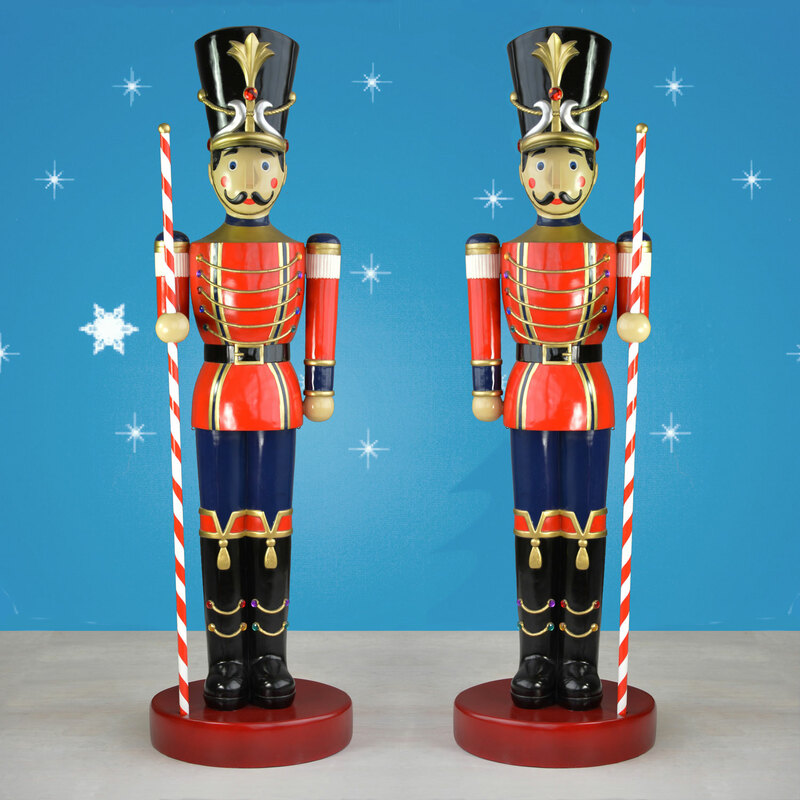 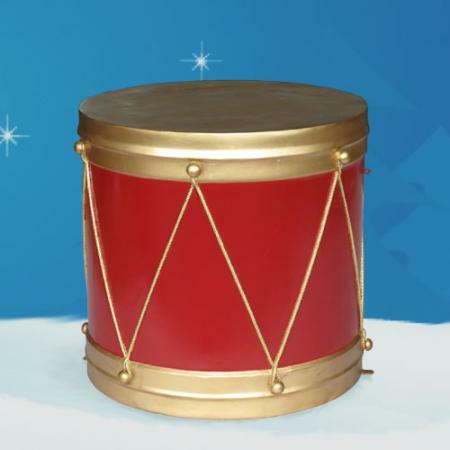 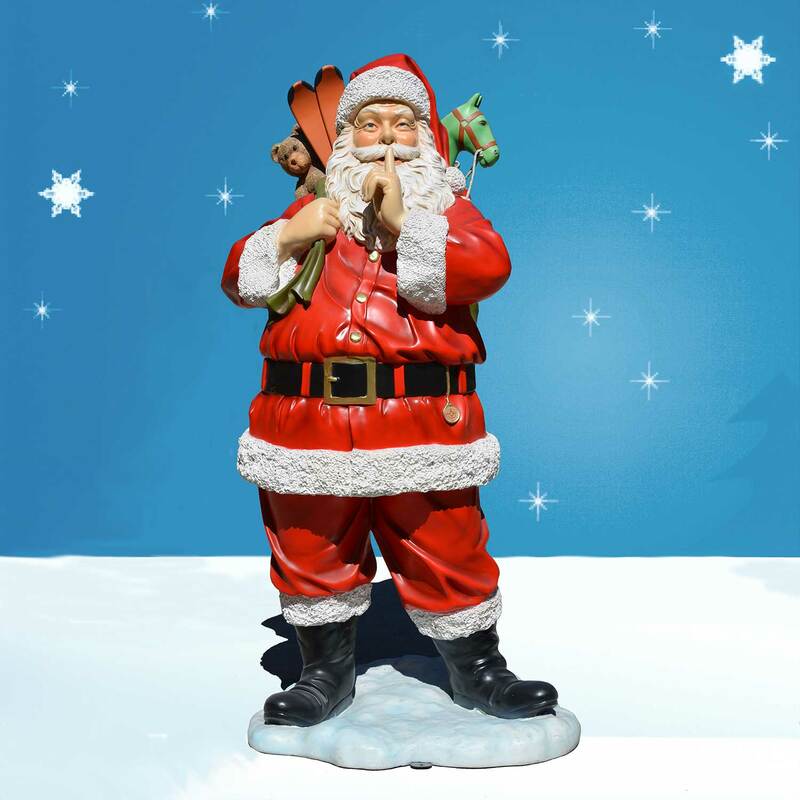 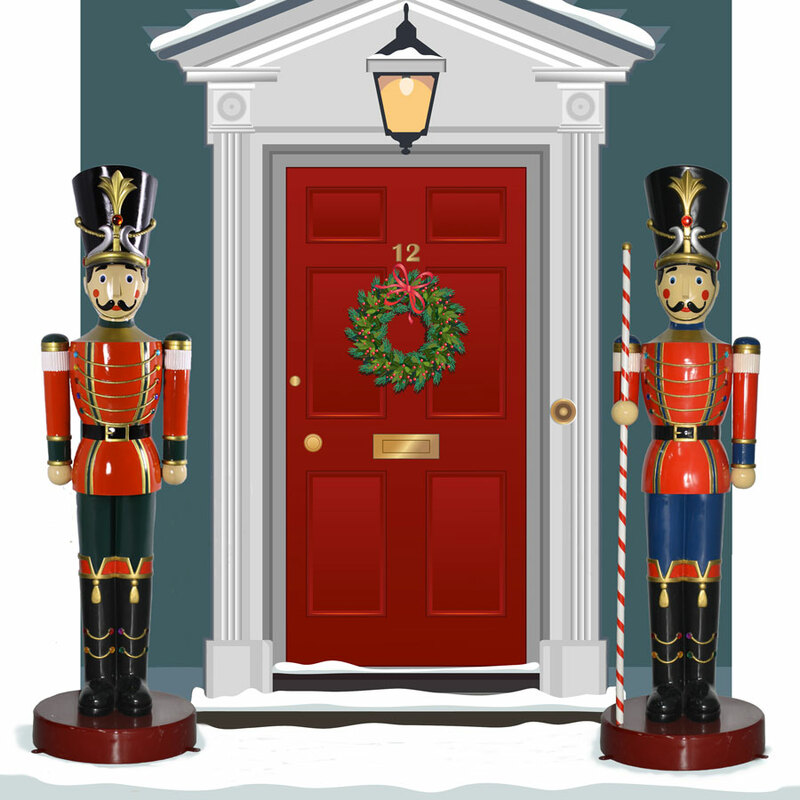 One stands at attention while the other carries a candy cane baton for protecting your entryway or driveway. 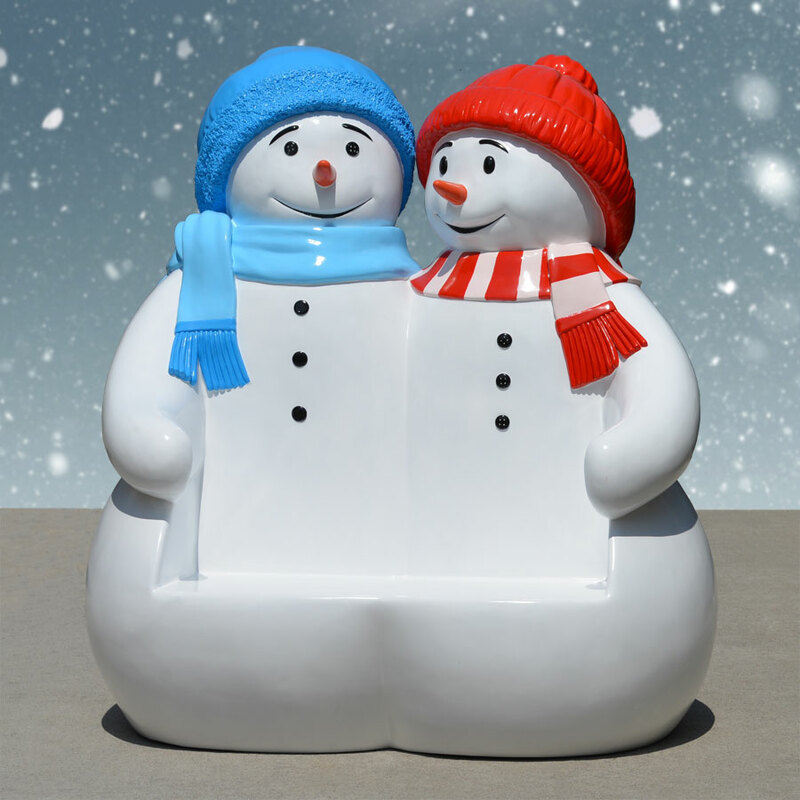 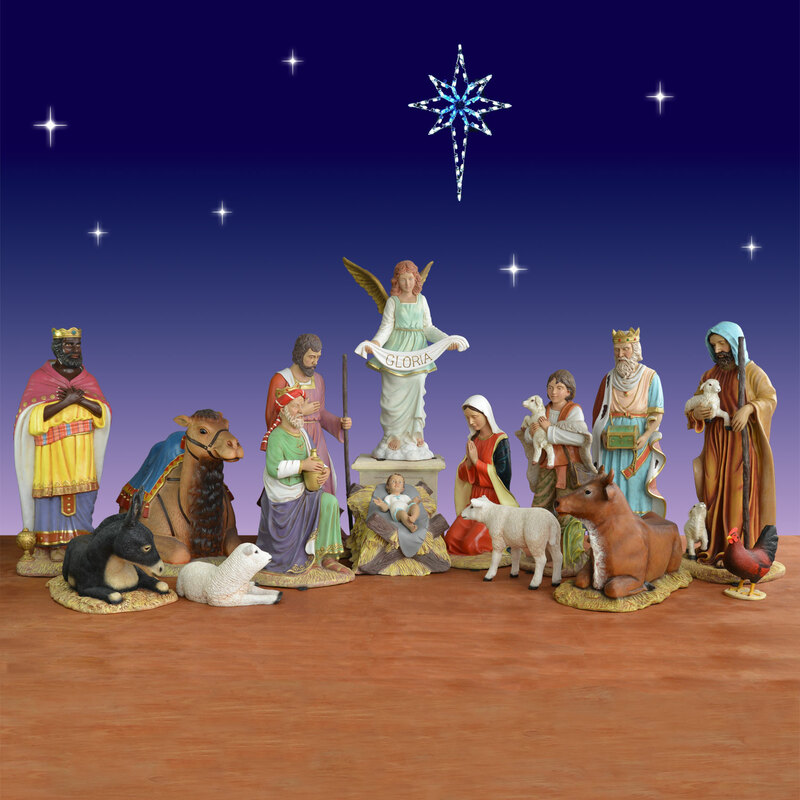 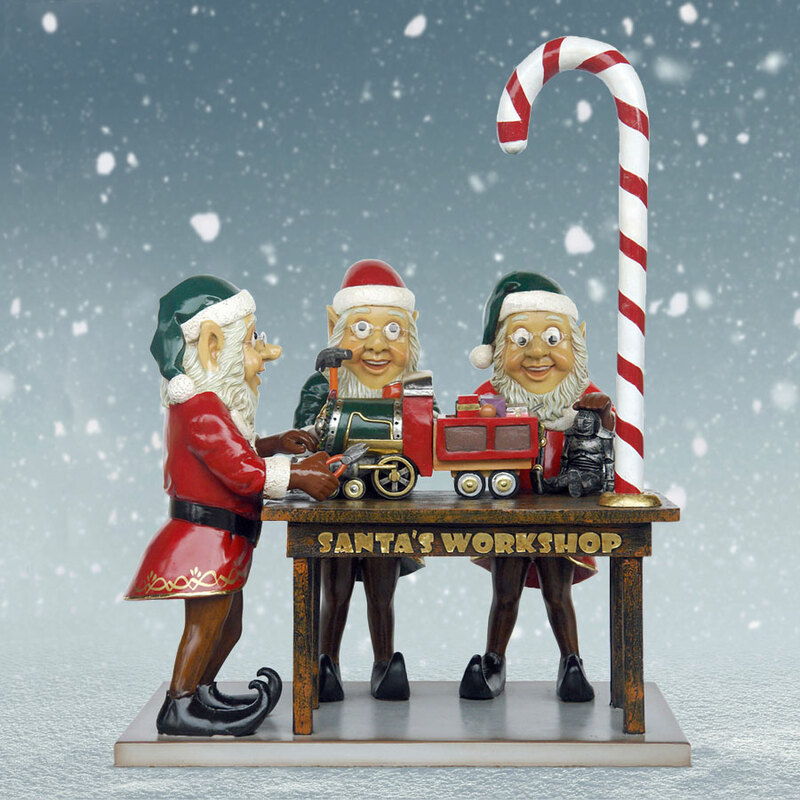 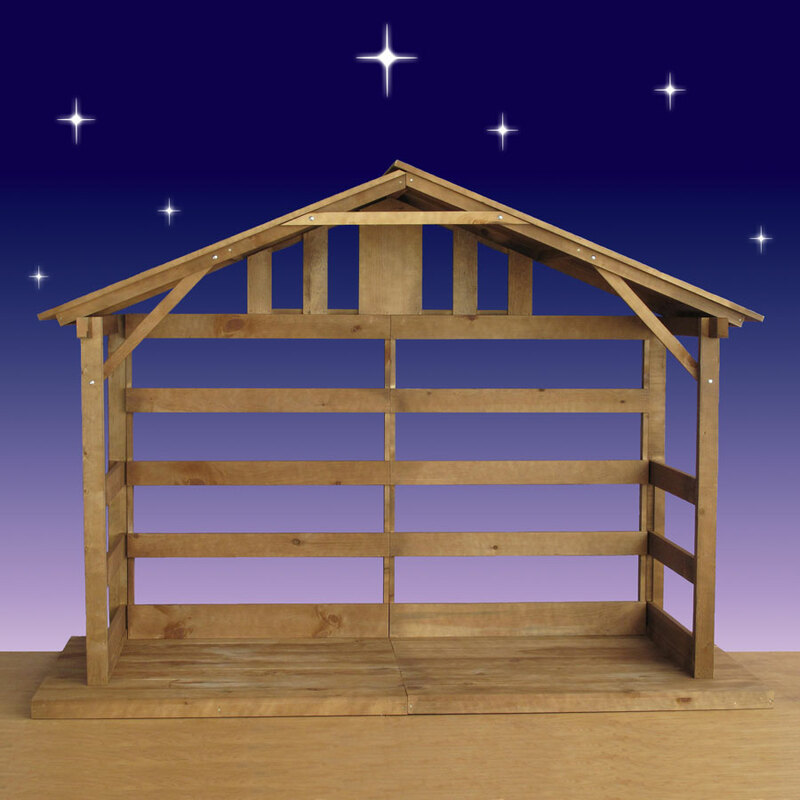 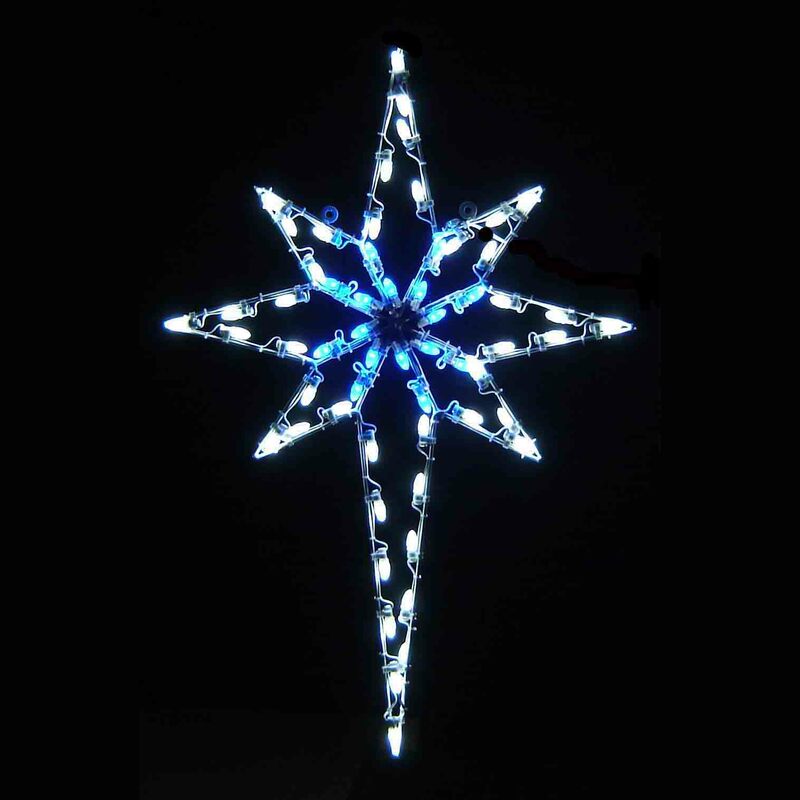 Both are made from durable fiberglass that is colorfully detailed. 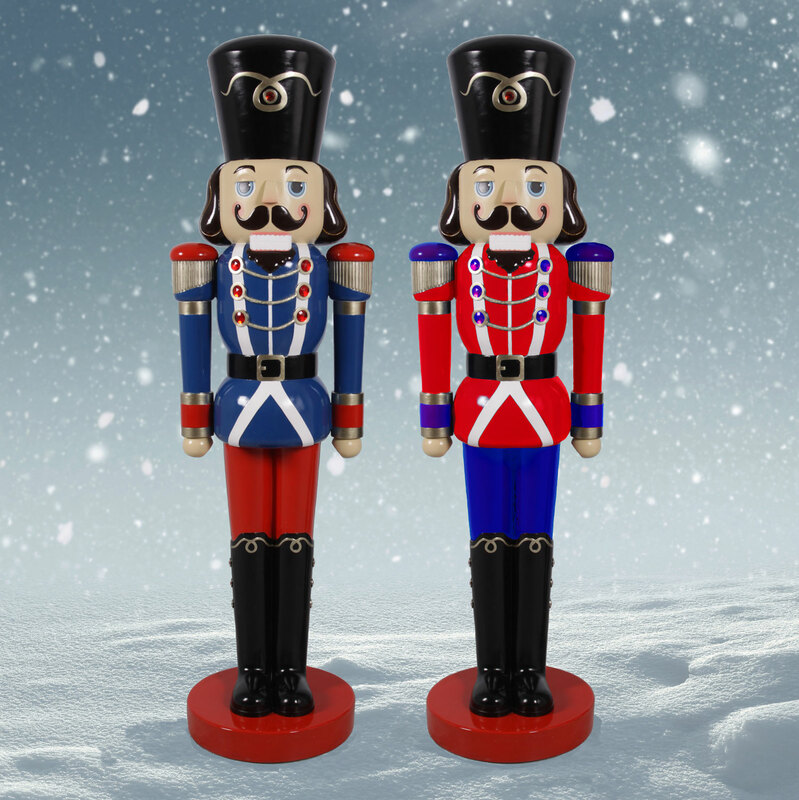 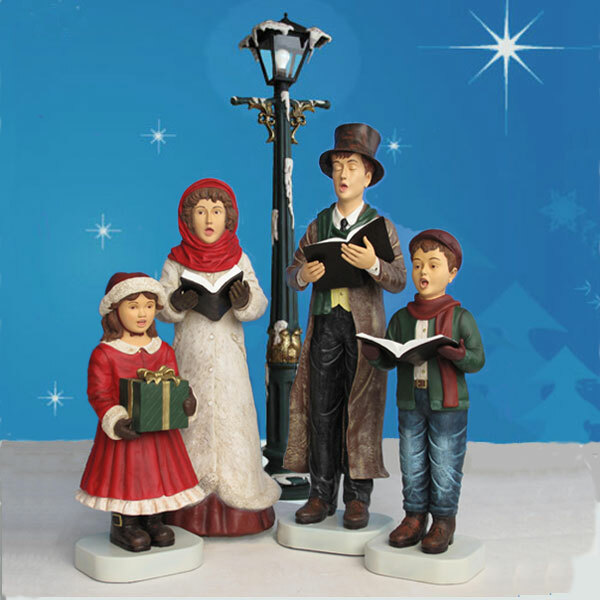 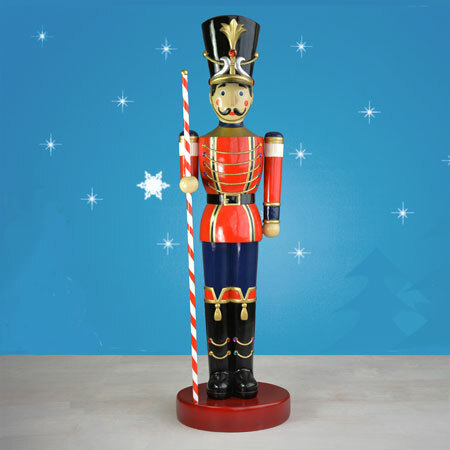 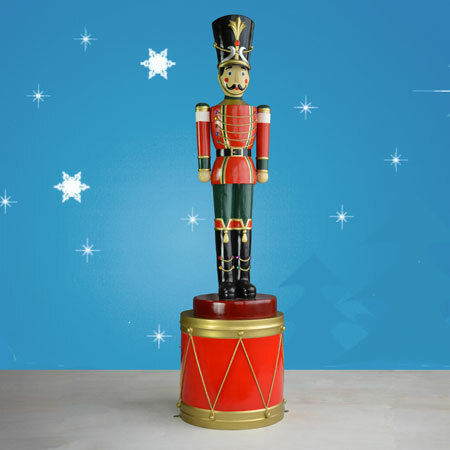 Add these 6.5-foot toy soldier and soldier with baton figures to your home or business for childlike wonder every day.